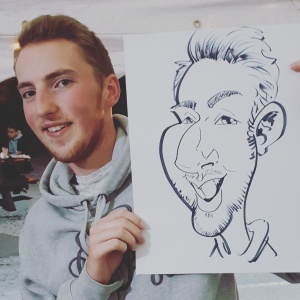 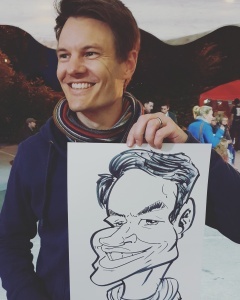 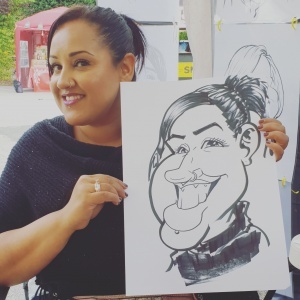 Hola, Hello and thank you for stopping by my update on a recent attendance drawing caricatures at the Harborne Night Market. 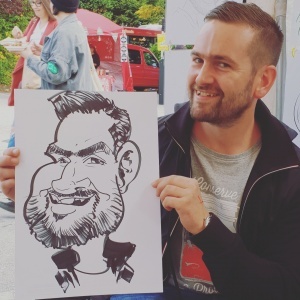 This is a new event that happens once a month in Harborne, Birmingham and is a great event for small independent businesses and street food vendors. 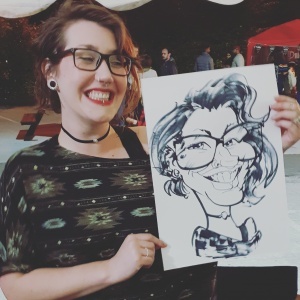 I was asked to come along and sell my on-the-spot Caricatures to the visitors of the event and below are some of the caricatures of the evening. 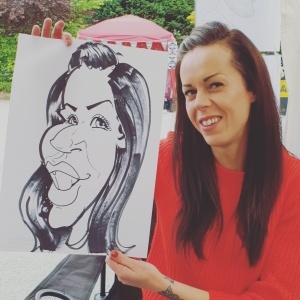 Thank you to Rachel for inviting me along, You have organised a great event. 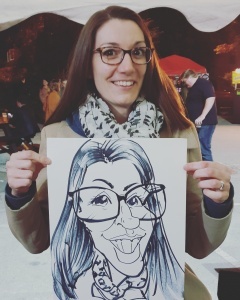 It is only the second Night Market but it’s already looking to be a good event that will go from strength to strength.